Do you remember the days when ice cream was made from real dairy cream and tasted incredibly rich and creamy? Award wining, Yorvale ice cream has been made on the family farm with the milk from their small herd of Friesian cows for over 25 years. The milk is mixed with double cream and carefully selected natural ingredients to produce a smooth, rich and creamy taste sensation! When we refurbished our tearoom over the winter of 2013/14 we looked at our menu and set about to source locally made suppliers. The choice to move to Yorvale soft scoop ice cream has been a resounding success. 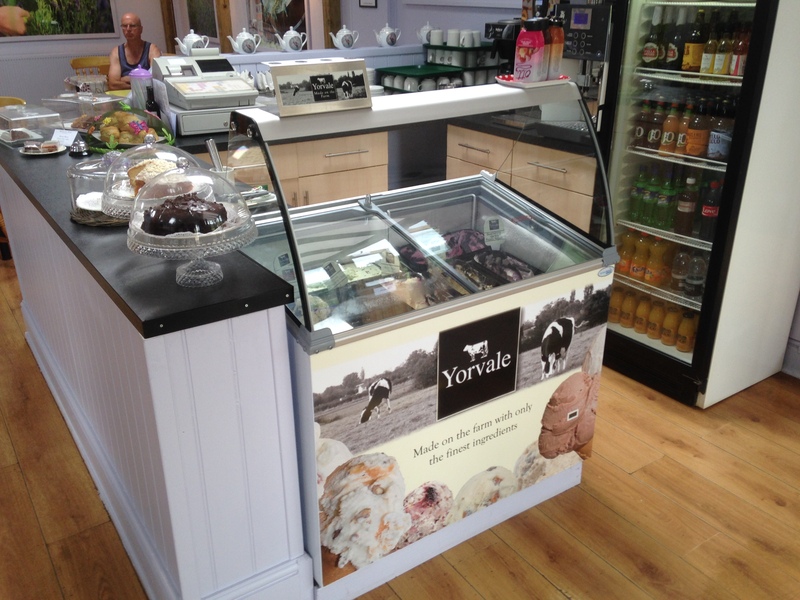 In the first three months we have sold more ice cream than in the whole of 2013. Throughout the decision process Yorvale’s staffs help and guidance where much appreciated. 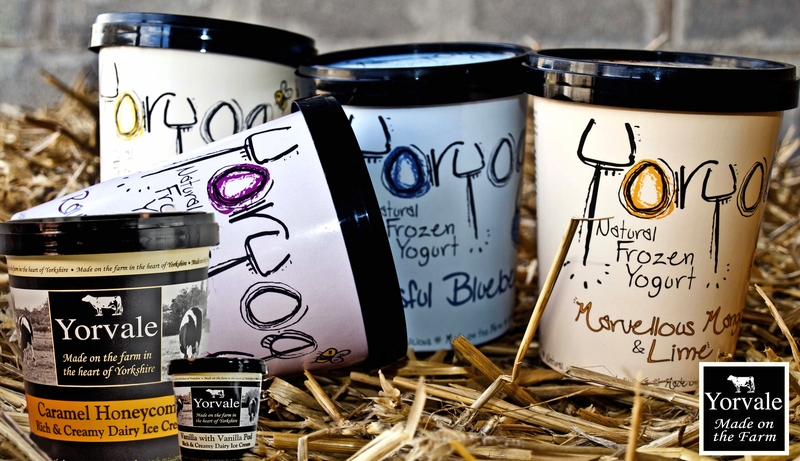 We carry only a small selection of their full range and we can vouch for the taste and flavour of each of them! 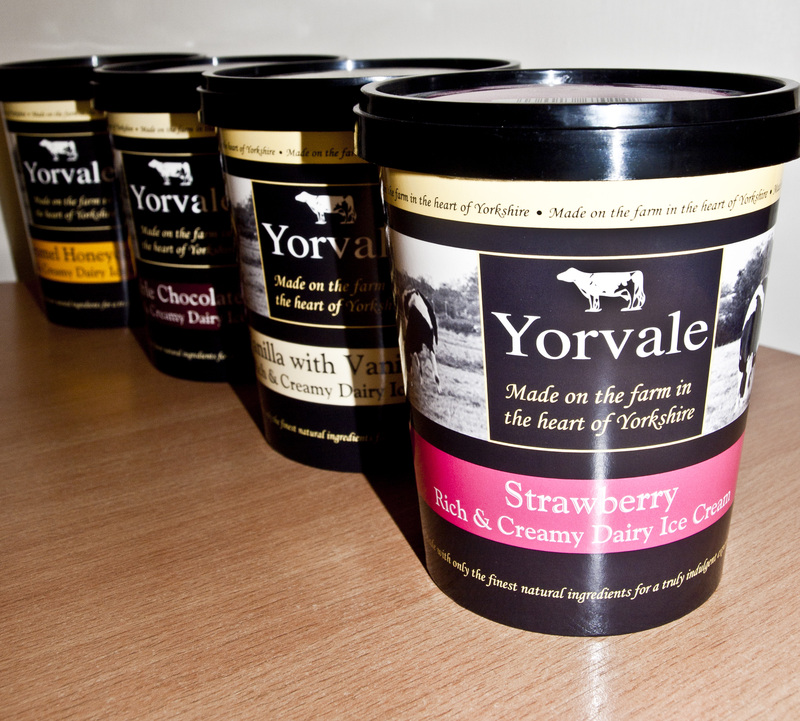 So why have we sold more YORVALE ice cream this year ?